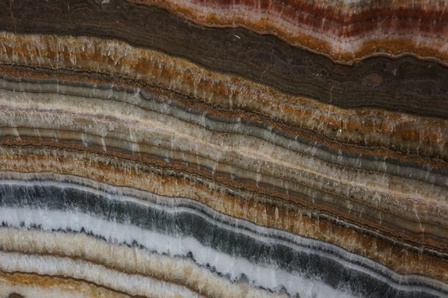 Rainbow Onyx is a gorgeous multi colored stone that is an exemplar of nature?s creature. These slabs are a perfect choice for modern decors. They transform the look of your tedious spaces into contemporary yet elegant. Its colors are soft and sensuous. 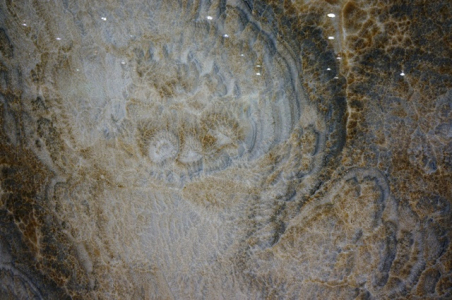 Different veins of contrasting color running throughout the stone contribute to the unique appearance of the stone. The stone is often used in wall cladding and light duty residential floors. Its applications are increasingly extending towards novelty items like lamps, vases, wine goblets and bowls. Consult with our fabricators/installers in Atlanta, GA to make the most effective and efficient use of your chosen product.